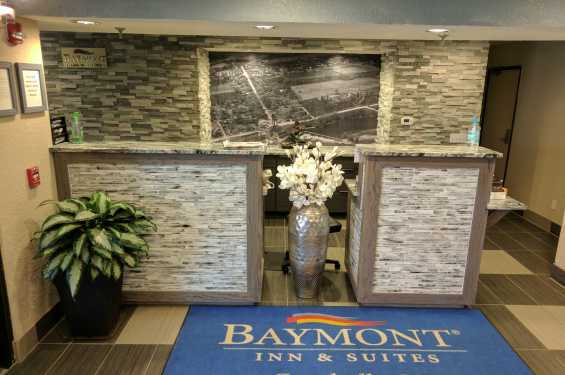 The pet-friendly Baymont Inn & Suites Iowa City / Coralville hotel combines Midwestern charm with homestyle comfort. 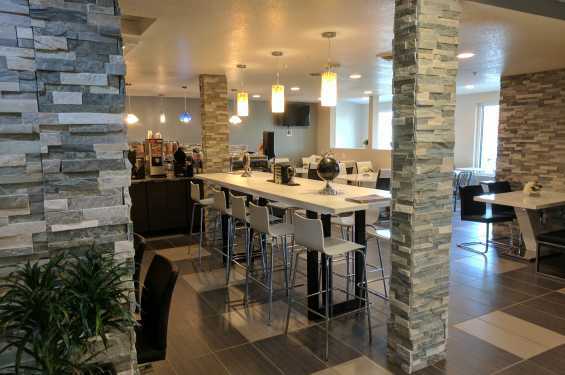 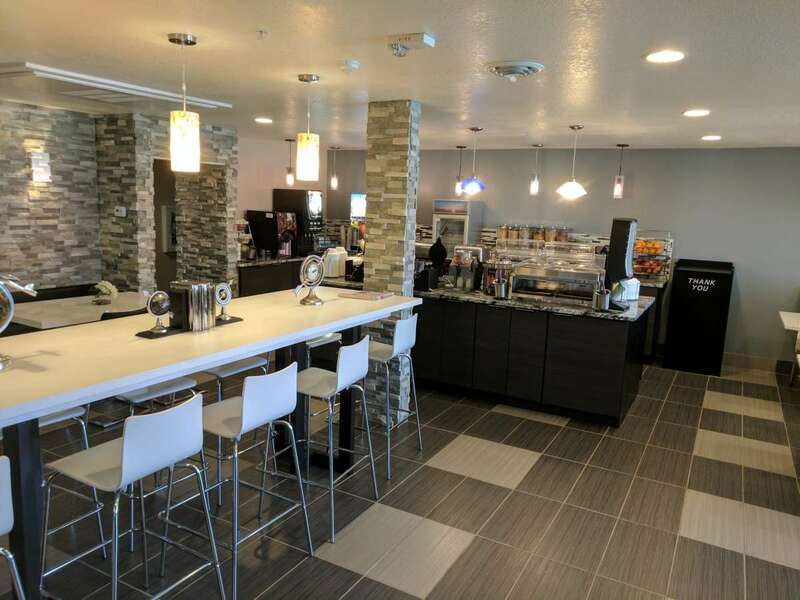 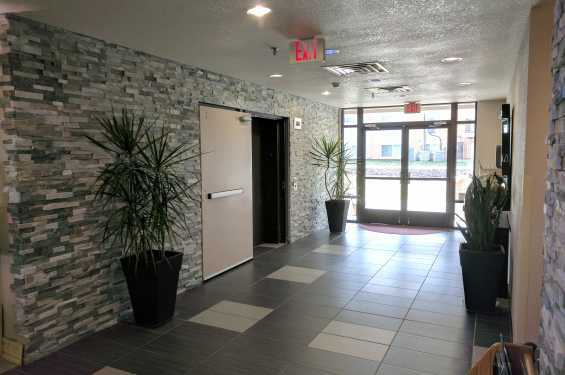 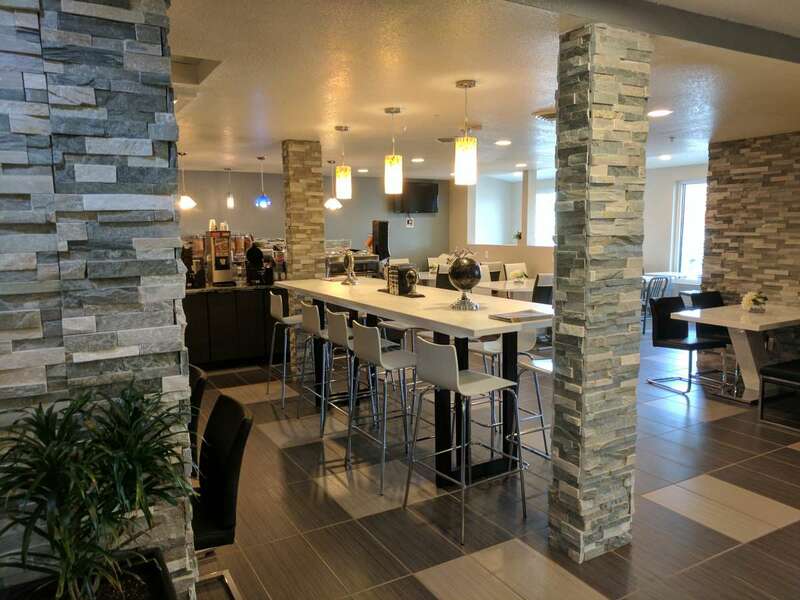 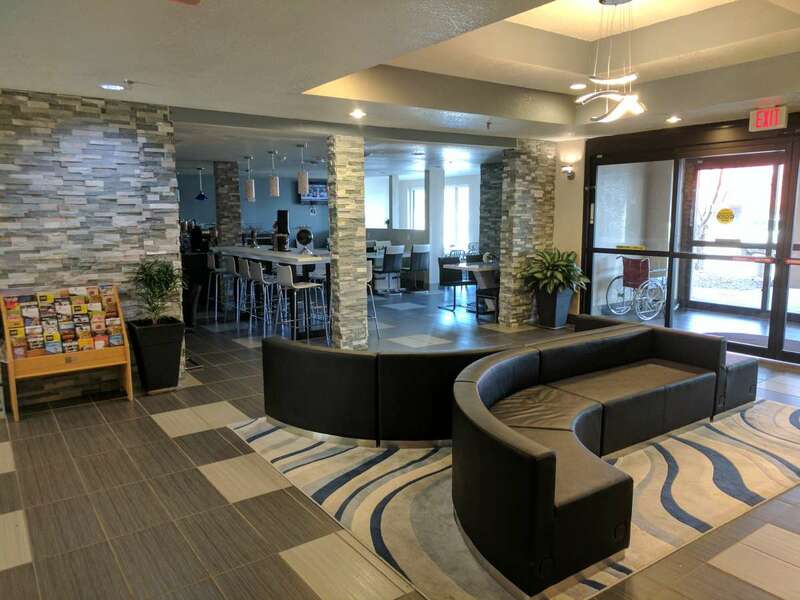 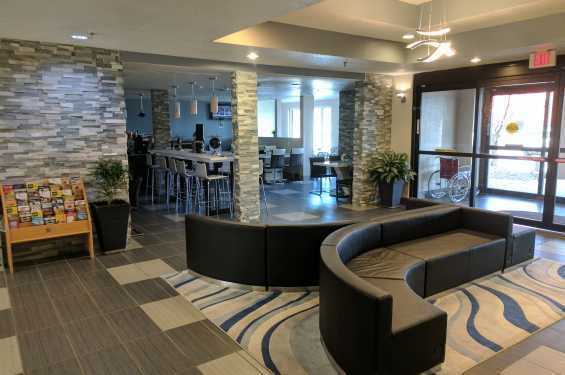 Iowa City Municipal Airport is just minutes from the Coralville hotel and easy access to Interstate 80 makes it a breeze to reach the University of Iowa, Coral Ridge Mall and several premier golf courses. 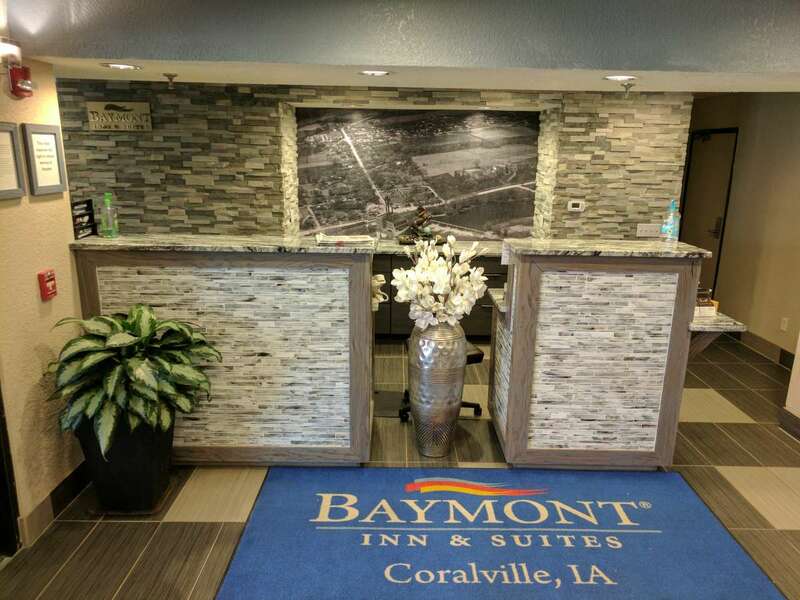 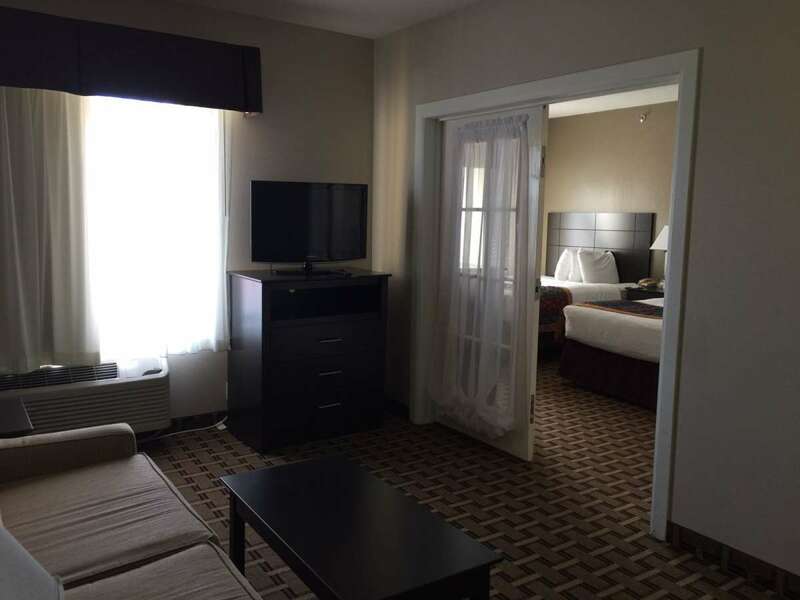 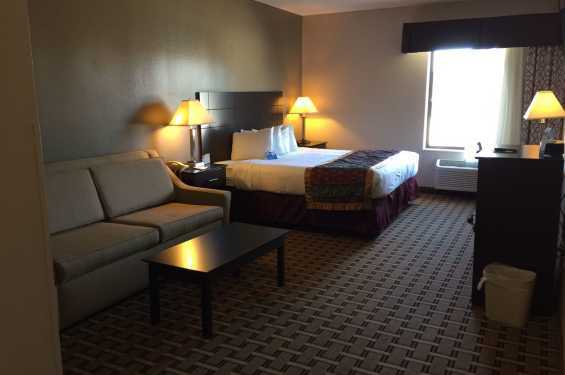 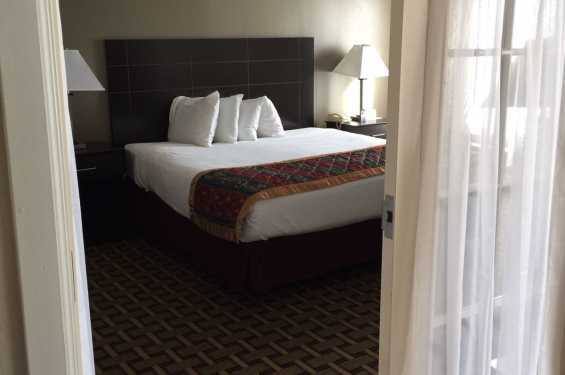 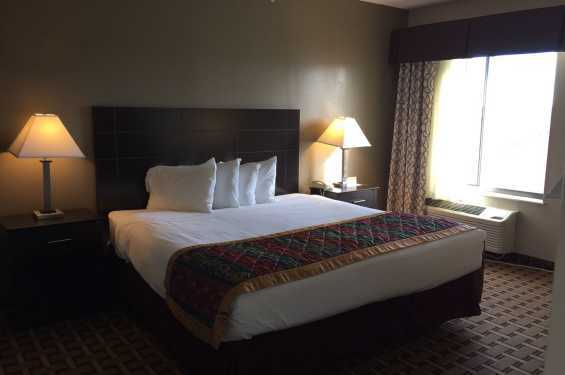 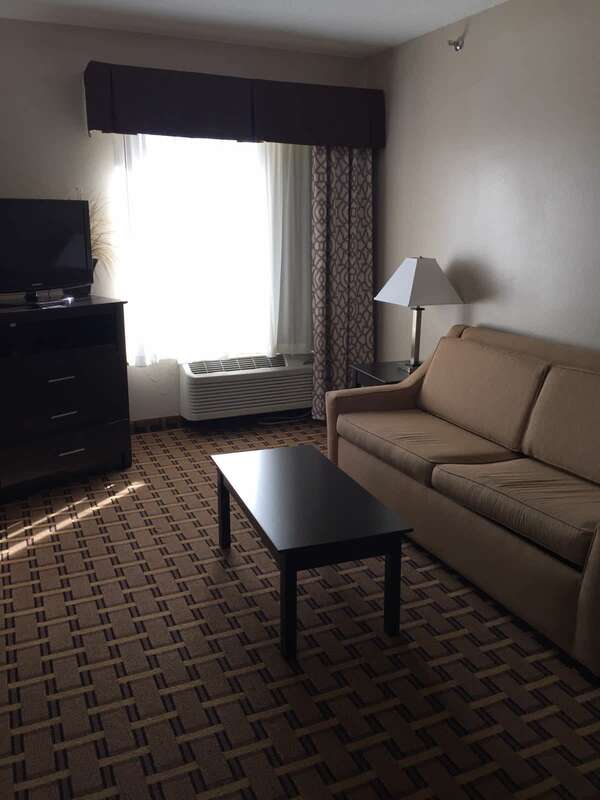 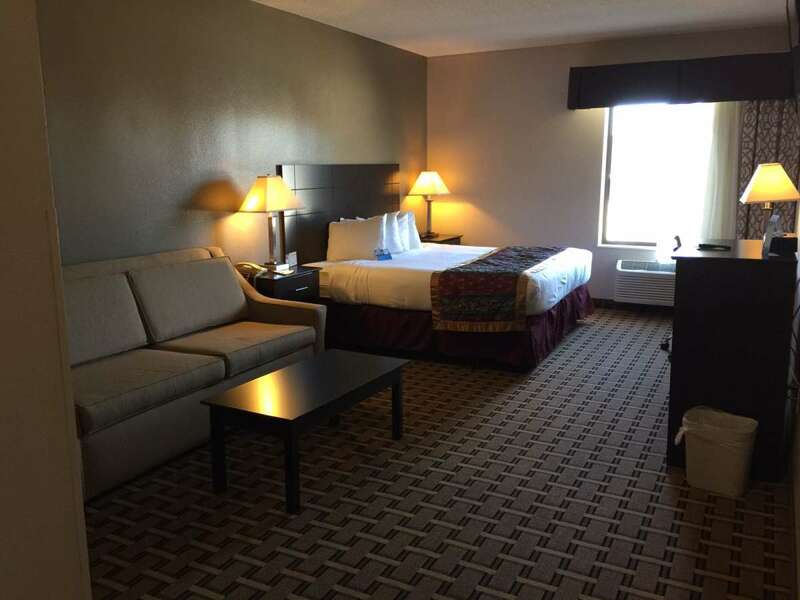 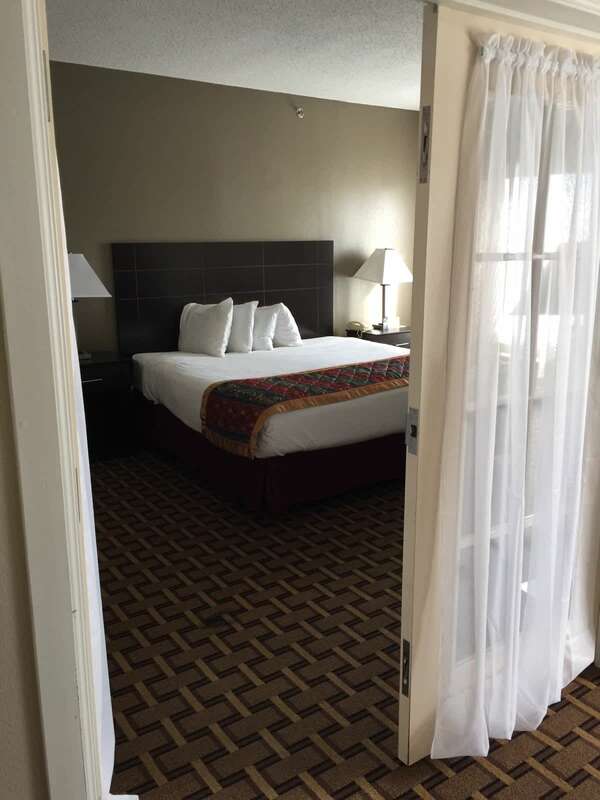 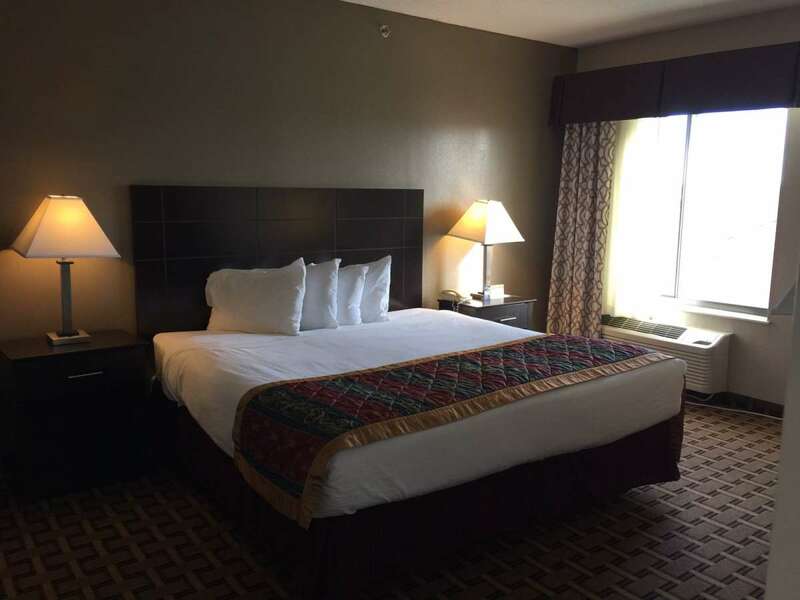 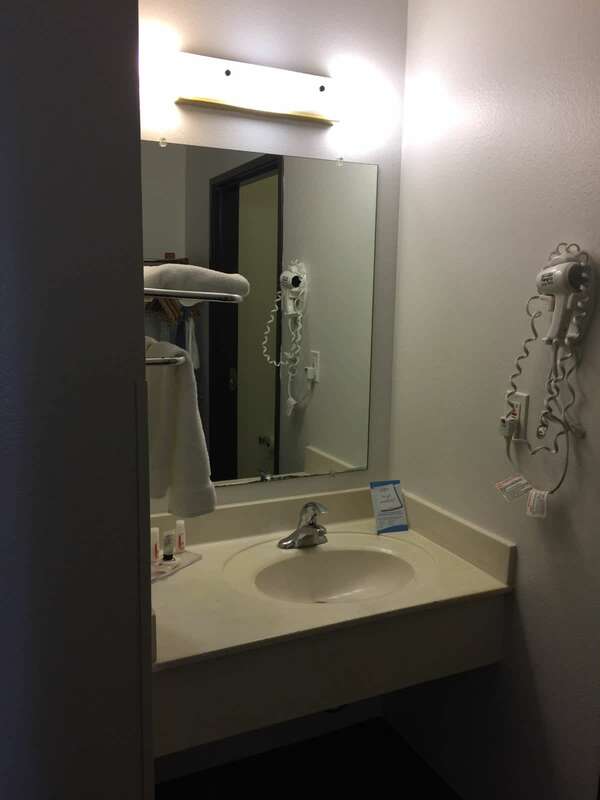 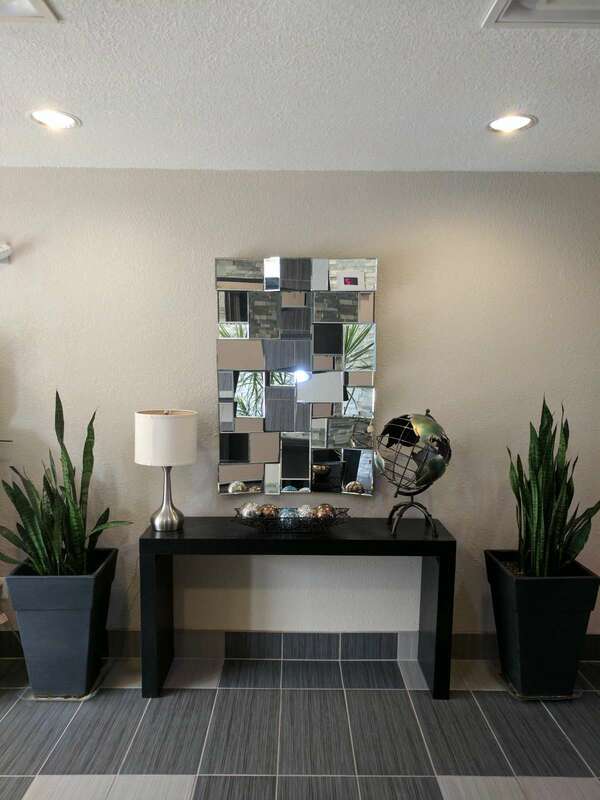 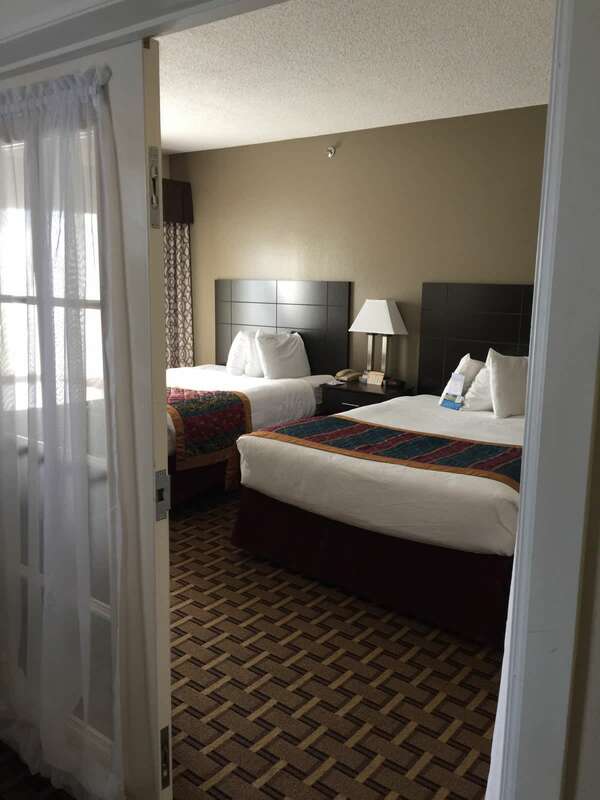 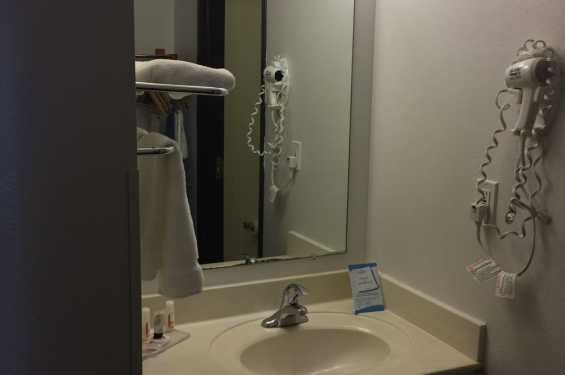 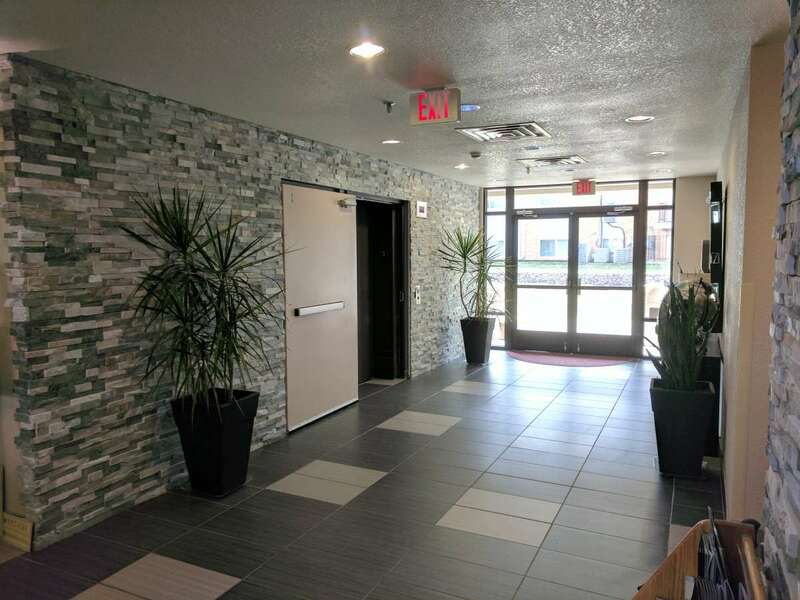 Whether you are in town for a few days or a few weeks, our hotel in Coralville offers everything you need to feel at home. 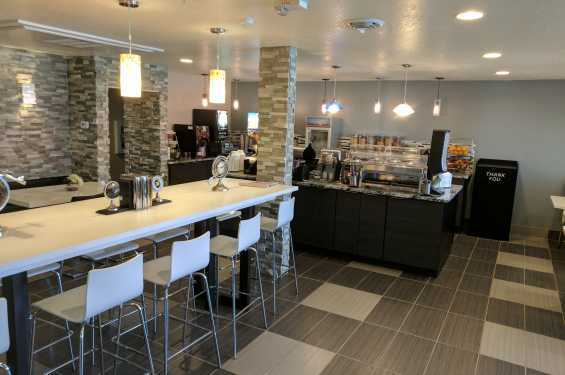 Start your morning with free continental breakfast. 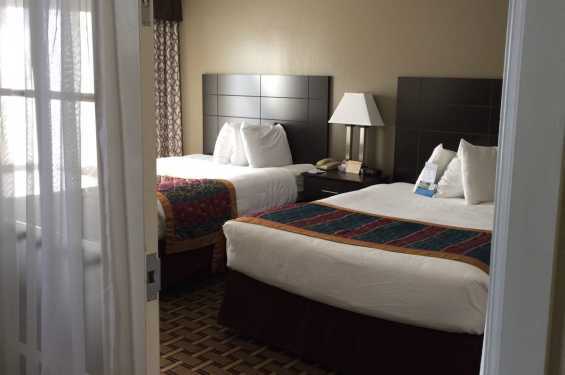 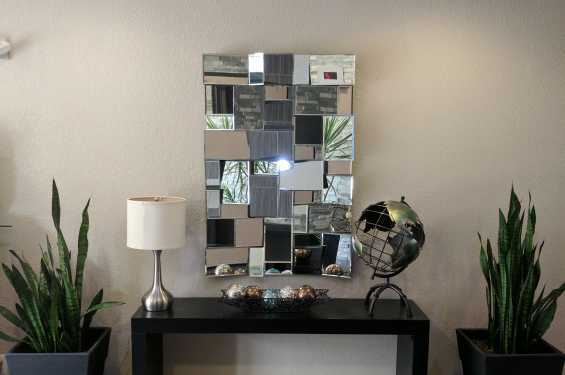 Swim in their heated indoor pool or hit the gym for a workout. 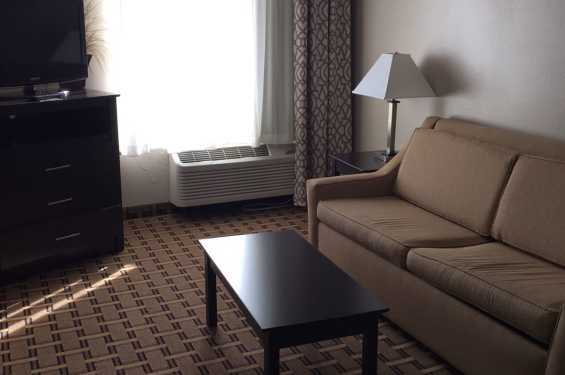 Surf the Web with free Wi-Fi Internet access from the comfort of your room or stay connected to the office in their business center.